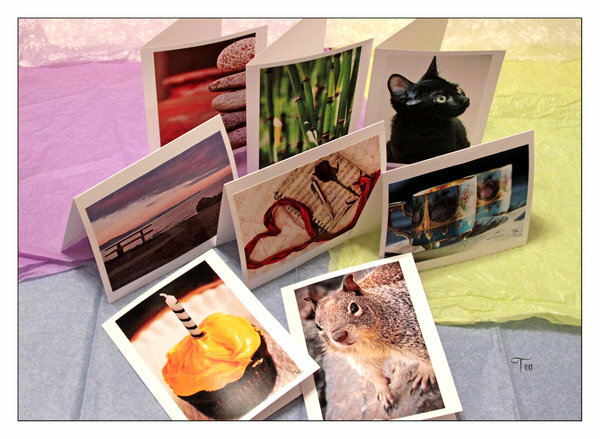 If you want to set your cards apart from the rest and make it standout, go for custom greeting cards. Adding personal touch to your cards make is more precise in what your branding is. It also makes it more attractive and appealing. The design and the overall feel of your card will reflect the time and effort that you spend in creating them. Die-Cut Shape. Aside from the regular rectangular shape, we also have other options. Example of such aare rounded corners, half-circle side, oval and more shapes. Size. The standard card size is 5” x 3.5”. But here, we have a wide range of standard sizes that you can choose from. Coating. You can choose between matte, gloss, and uncoated. These coating can make your cards appear more attractive and eye catching. We also offer UV coating that makes it scratch-resistant. You can choose to coat the whole card or just a part of it. Envelope. 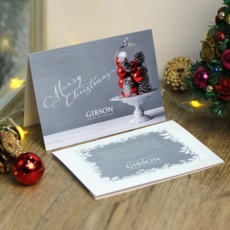 You have an option to order your cards with envelopes or as is. Printed Sides. You can have your greeting card printed front only or front and back, depending on your design. These are just few of the specifications that you can mix and match to make your cards. If you are interested for more, call us at 1-888-888-4211. You can also ask us through our “Live Chat” button on the upper right of this page. We’ll be happy to assist you!